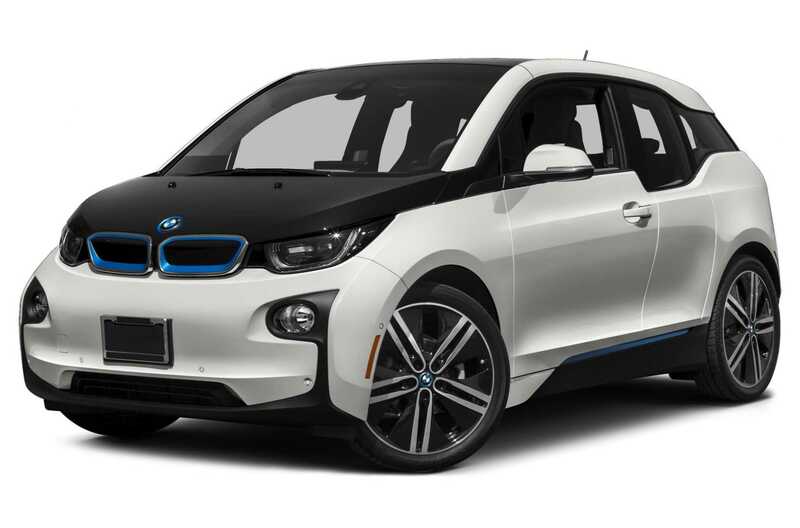 A California utility company is offering $1,000 to BMW i3 owners if they can hold off the charging of their cars during peak hours. The company has selected 100 owners in the Bay Area of San Francisco for an 18-month trial. The trial is run by Pacific Gas & Electric Company in collaboration with BMW. The owners of i3 are asked to hold off the charging of the cars while the electricity grid is stressed. After peak hours, BMW i3 owners are welcome to charge their car. The 100 participants were chosen from a pool of 400 applicants. At the end of the trial, extra $540 are available for grabs, depending of the individual and his participation level during the program. The program is very simple; participants get an SMS if they can hold off charging for an hour or two. Every customer is able to opt out of participation on any given day. However, opting out of participation lowers the amount they will get at the end. According to BMW and the utility company, there are more than 65,000 electric vehicles in the California area. That is the highest number of vehicles when compared with any other area in the US. The new pilot program, called ‘iChargeForward pilot’ is part of the demand-response program developed by the company and BMW. The demand-response program asks the owners of buildings and individual customers to cut back on usage of electricity when the demand exceeds the supply. BMW i3 owners will get the $1,000 upfront to participate in the program and the extra amount at the end of the trial period. The idea behind the trial program is that the company must experiment to find out what will happen in the future, when there should be hundreds of thousands electric vehicles on the streets. While for car manufacturers, electric powered vehicles are the future, for power companies, that future is a challenge and a promise. The deal is just the latest in the list of incentives that is offered to owners of electric cars. Another incentive is the tax rebates on several different electric car models offers by the US Government. Another way that the utility company is hopeful of reducing the stress on the electricity grid is by using MINI E batteries in a solar powered system. The batteries serve as stationary storage for the system at BMW’s office. The director of electrification and alternative fuels at Pacific Gas & Electric Company, Jana Corey, said the company is very committed to “the adoption of electric vehicles in the California area”. 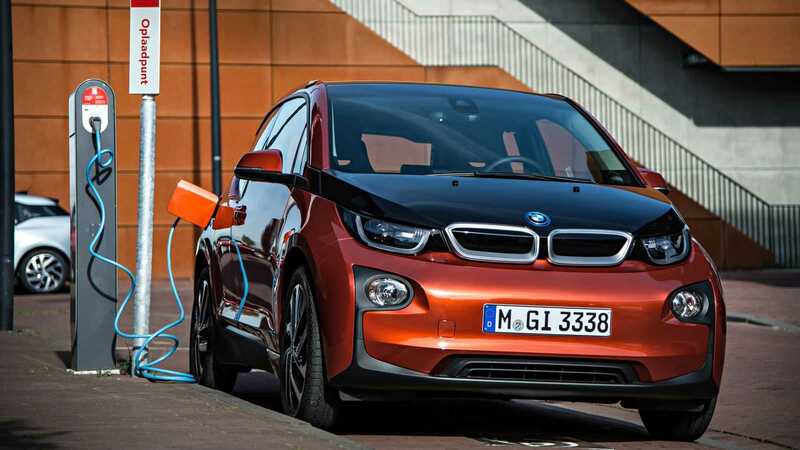 According to her, the new trial period conducted in partnership with BMW is one way to demonstrate that the company can manage the load of electric vehicles such as the BMW i3 in a reliable way.